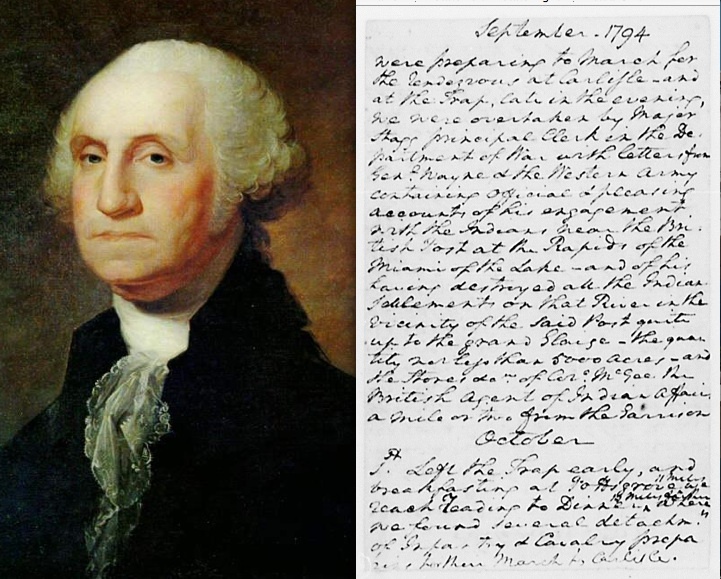 19 links added to the section, "Radio Networks," on the Links Page. 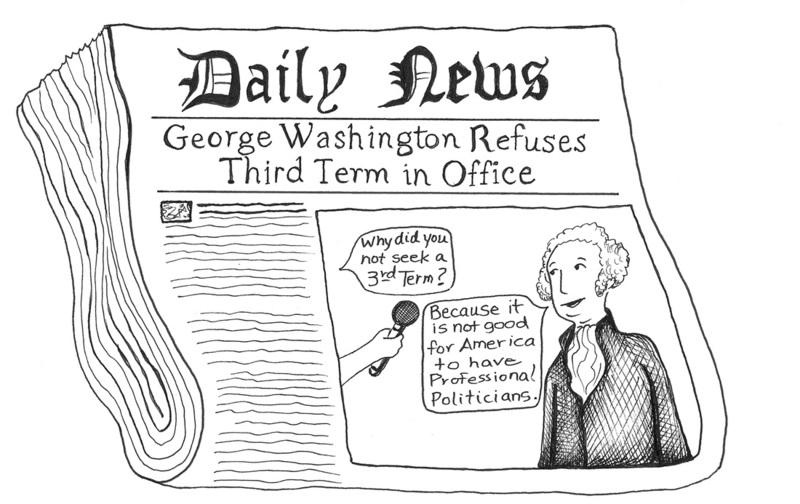 dcclothesline.com : The D.C. Clothesline: Airing Out America's Dirty Laundry! 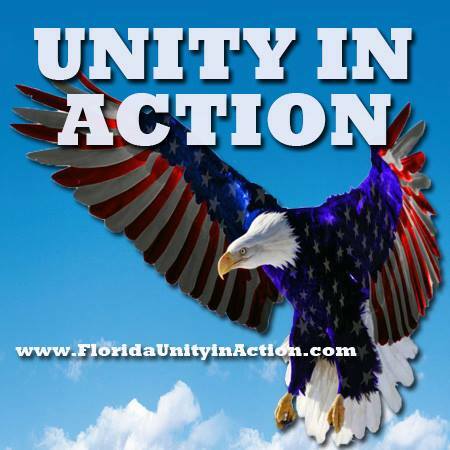 floridaunityinaction.com : Unity in Action is a one day nonpartisan event focused on educating activists from around the state on the key issues facing Florida. The next event is October 5, 2013.
to display the current show and host. Get your green and free energy! (map: http://mapq.st/KEpNtQ). Admission is free! 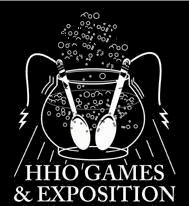 Vendors, go to HHOGames.com, check the agenda, and click on, "The Green Energy Exposition," for more information and reservations. 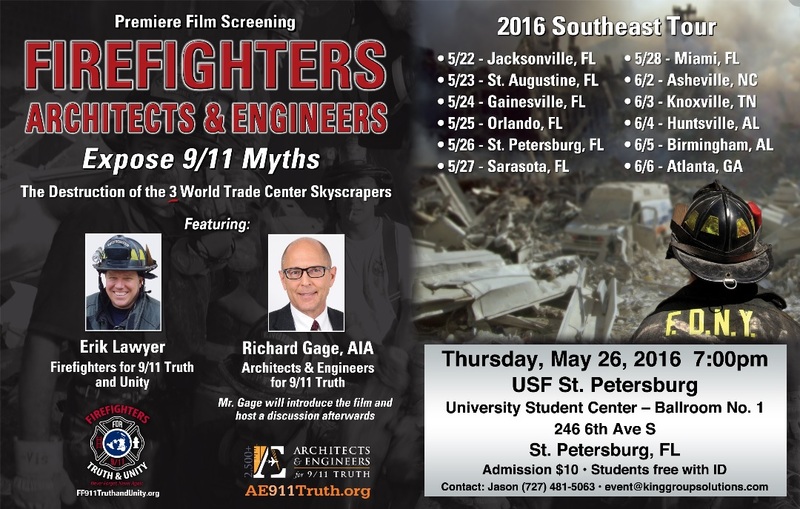 Introduction by Richard Gage, Director/Architect, Architects and Engineers for 9/11 Truth (AE911Truth.org). 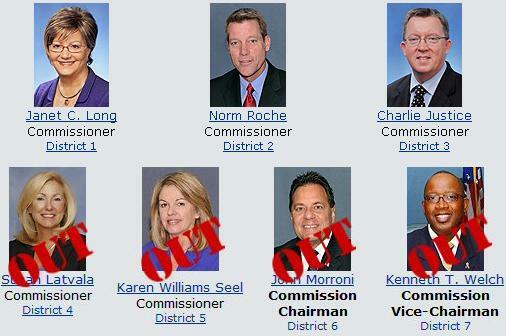 March 25, 2011: Welcome to the new website for We Are CHANGE Tampa. Construction began today and there is much more to come. For the original We Are CHANGE Tampa website click here.